Rose In The Shell. 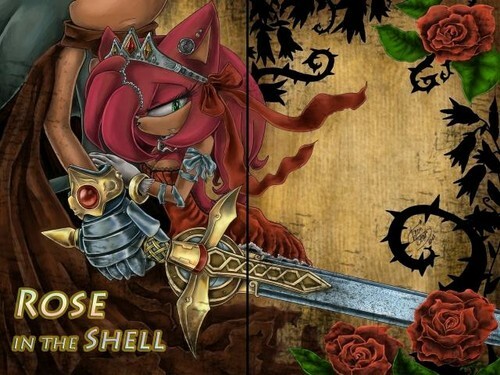 This is a SonAmy doujinshi on dA. I'm not really sure if it is finished at all, o if she even worked on it, but the cover looks very romantic. 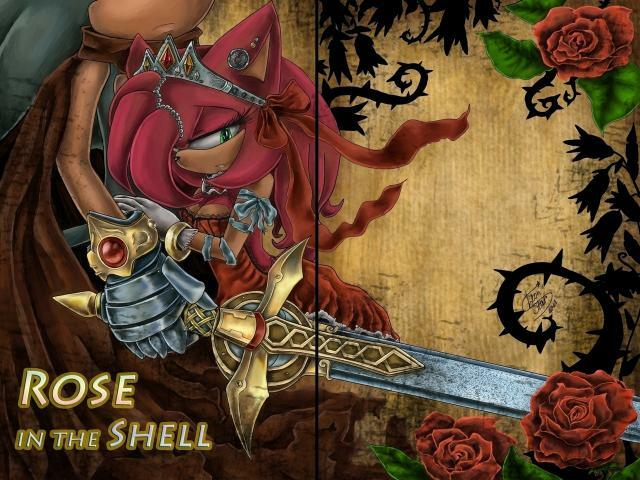 Wallpaper and background images in the SonAmy club tagged: sonamy sonic and amy comic.